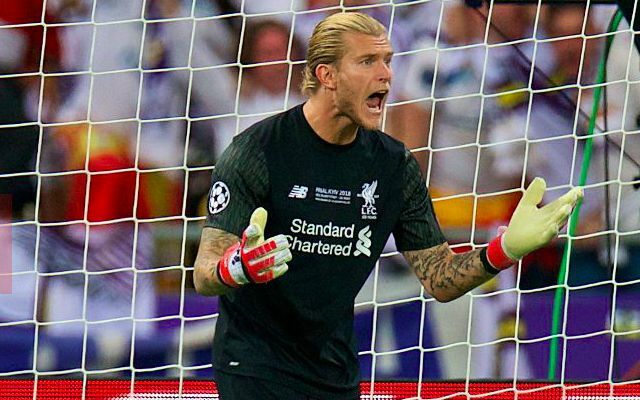 Bruce Grobbelaar believes there was a lack of support for Loris Karius at Liverpool following his mistakes in the Champions League final defeat to Real Madrid. The German was solely at fault for two of Real’s three goals on the night, consequently undoing his side’s admirable efforts against the La Liga giants. Two freak incidents saw him role the ball to Karim Benzema to gift the Frenchman an open goal, before later mishandling a long-range effort from Gareth Bale. A tearful Karius was left inconsolable at full-time and immediately held his hands up in apology to the travelling Liverpool supporters. Reflecting on the night, Grobbelaar said: “Karius is still a very good goalkeeper, a brilliant goalkeeper,” per the Mirror. Criticism of Klopp may be deemed slightly unfair, with the Liverpool boss having publicly stood by Karius in the aftermath of the events. The former Mainz shot-stopper was given the full-backing of the club and given a chance to rediscover his confidence during pre-season. With the night in Kiev evidently having a lasting impact, Karius struggled with nerves and found himself under pressure again after a mistake against Tranmere Rovers. Klopp was left with no choice but to fork out a then-world record goalkeeper fee on Alisson if he was to meet expectations and lead a Premier League title charge across 2018/2019. Change was similarly vital on Karius’ part as a means of moving out of the spotlight and focusing on getting his career back on track. He may have endured a mixed start to his loan spell with Besiktas, but you have to feel it is a move that will benefit him in the long run.